Overshoes waterproof and tear resistant x 2000 pieces per carton (1000 pairs). Disposable beard and moustache cover in blue or brown. 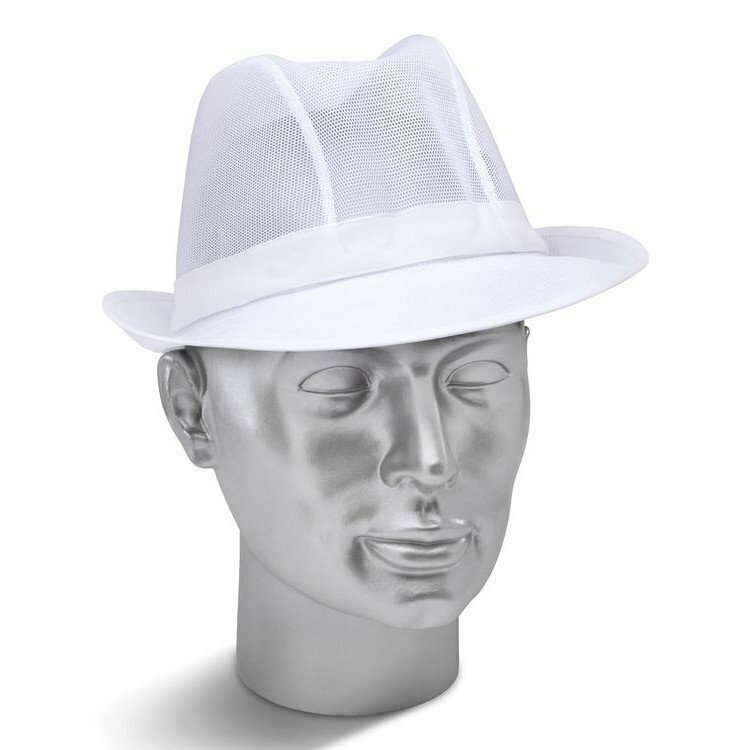 Smart, lightweight, white nylon mesh trilby hat. 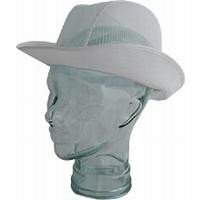 Offering good head coverage and easily achieving required hygiene standards this white trilby hat is an ideal head covering alternative to the more ubiquitous hair nets. The white trilby is washable and hardwearing ensuring a value for money product that won't need replacing as often as inferior head coverings.